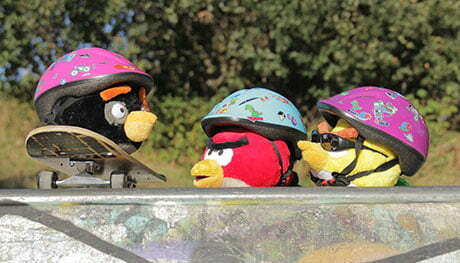 Finland’s Rovio Entertainment is adapting live-action shortform show Angry Birds On the Run into a longer-form special. UK-based children’s firm Cake handles distribution of the show, along with all Angry Birds TV content, and will launch the special as 2×25’ or 4×12’. The series will also be offered in its original format of 22 episodes of 2’30” each. Angry Birds On the Run debuted in late November 2018 on the Angry Birds YouTube channel, with new episodes hitting every Saturday. It was developed and produced by Rovio Entertainment in association with Cake’s digital arm Popcorn Digital and Blink Industries.